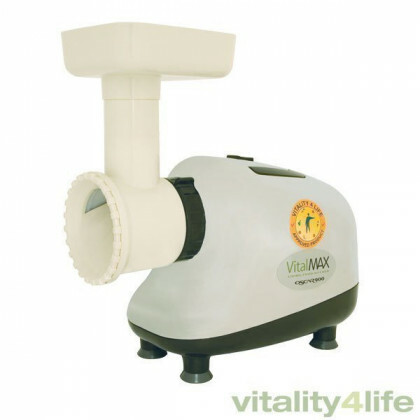 Vitality 4 Life introduced the first living juicers into Australia more than 20 years ago with an early version of the Greenpower Hippocrates Twin Gear Juicer. We have since developed our own range, BioChef, a brand which encompasses a complete range of Living Food Kitchen juicer, food processors and more. Over the years we have spoken to a wide selection of people who all have different requirements from their juicer. We've tested the juicers, listened to feedback from you, and have close relationships with our manufacturers as we constantly improve the quality of extraction, customer usability, bench space, all the way down to the colours of the products. 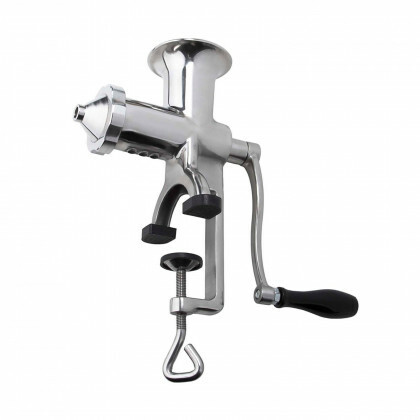 Take a look at our wide range of juicers, including manual juicers and cold press juicers. 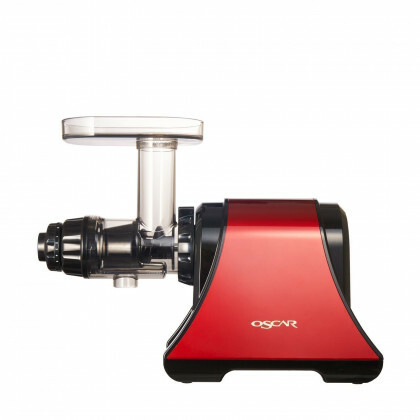 The cold press juicer will gently crush the fruit or vegetable to extract its juice, retaining the maximum amount of nutritious vitamins and enzymes in the juice itself. 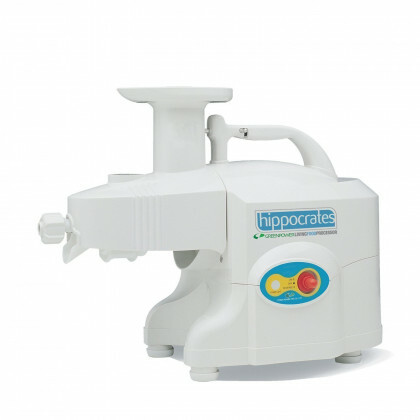 This handy appliance can be used to juice a wide range of produce, including soft fruits, wheatgrass and even leafy green vegetables such as kale and spinach. 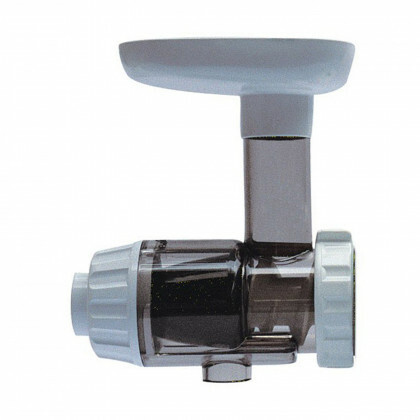 A manual juicer is a great option if you don’t have access to electricity, as you will be able to extrude the juice yourself by hand. 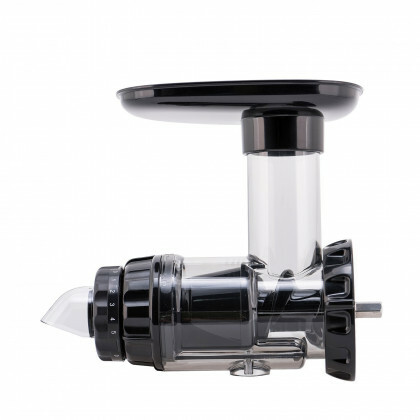 Take one of our manual juicers with you when you are camping or on your boat so that you can make fresh juice at any time. 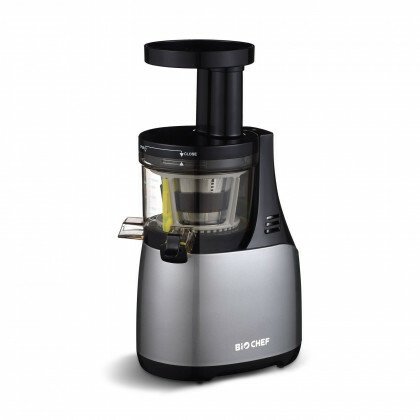 If a juicer is not what you are looking for, you might want to consider a blender. We have a great range of blenders that you can use to make nutritious smoothies, as well as dips, sauces, pastes and much more. With so many proven health benefits, juicers can be an integral part of any weight loss or health regime thanks to their ability to extract all of the goodness out of fruits and vegetables. Consume at least 5 portions of fruit and vegetables every day and you’ll start to feel the benefits of a healthier and cleaner diet. 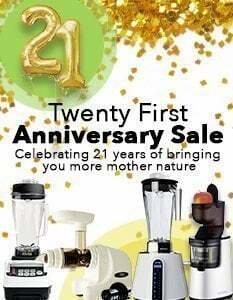 Whether you choose a slow juicer, a horizontal juicer or a wheatgrass and vegetable juicer, you can buy with confidence from Vitality 4 Life. 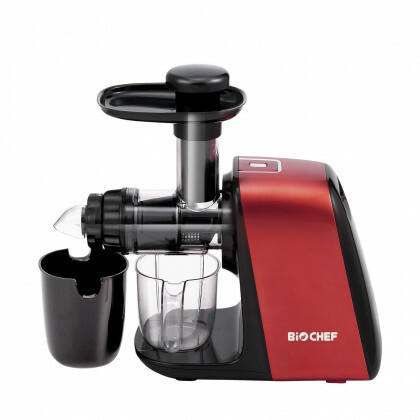 Depending on your requirements you can choose from the BioChef Axis Compact Cold Press Juicer that comes with a pulp adjustment nozzle so you can extract as much or as little juice as you wish. 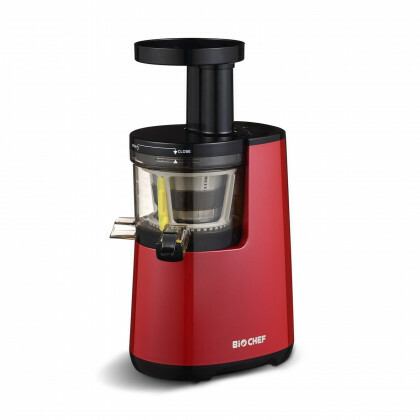 Alternatively, you may opt for the BioChef Synergy Slow Juicer that offers minimal cleaning and fine or coarse strainers. Our range of juicers has something to suit all requirements so whether you are looking for the best slow juicer around or you need a reasonably priced slow press juicer that will help to kick-start a healthy diet, we have a product that will fit perfectly in your kitchen. Take a look at our great range of products, and don’t be afraid to click into each individual one for information about their specifications, what customers think of them, and the accessories that come with each juicer as standard. If you choose to purchase a juicer online you could be buying a product that can ultimately make you and your family healthier than ever before. A juicer can ensure you and your family members get all of the vitamins and minerals you need to stay healthy on the outside and the inside. Even those who are not a fan of green smoothies or juices with bits in can enjoy a delicious and healthy glass of juice in the morning, with their lunch, or at the end of a long day. If you want more recipe ideas, take a look at our blog as we regularly update it with new ideas and tips! 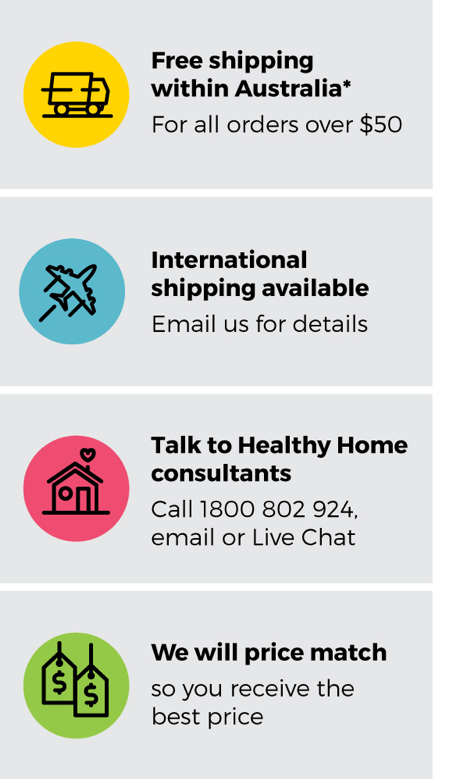 Here at Vitality 4 Life, we’re experts in manufacturing and sourcing the best health-promoting products in Australia so whether you’re looking for a slow press juicer or any other type of juicer, we’re here to help you. Order your new juicer today, and let us help you get a top quality juicer for the best price, without compromising on quality. We also stock many other products that can help you feel just as good as you do when you drink a glass of homemade juice that tastes great.